Since 2016, Parcast has launched ten hit podcast series including Cults (on NPR’s 2017 Ultimate Holiday Podcast Wishlist) and Unsolved Murders (named one of the best true crime podcasts of 2017 by BuzzFeed). Parcast produces scripted podcasts that explore topics ranging from true crime to history to unadulterated fairy tales. This model has enabled the network to scale quickly, streamline production, keep overhead costs low with just a full-time staff of 13, and stay on track to hit 100 million downloads in 2018. Parcast was co-founded by Max Cutler, 27, and his father Ron Cutler, a veteran radio producer who started Cutler Comedy Networks, the number one comedy service for radio morning shows in America in the 1990’s, carried by 2000 stations in all of the top 200 markets. 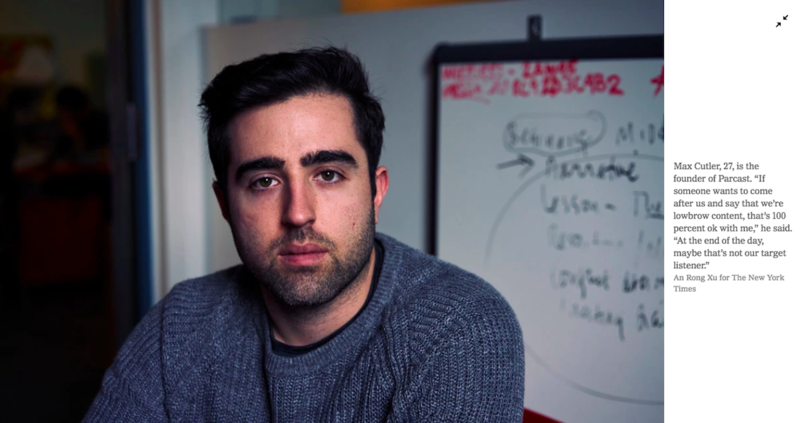 Congratulations to Max Cutler, founder of Parcast, who was named to the Forbes 30 Under 30 list for 2019. PKPR placed an exclusive profile in The New York Times on how upstart podcast network Parcast has become a true crime and history podcast hit factory rivaling big players like NPR and Gimlet. 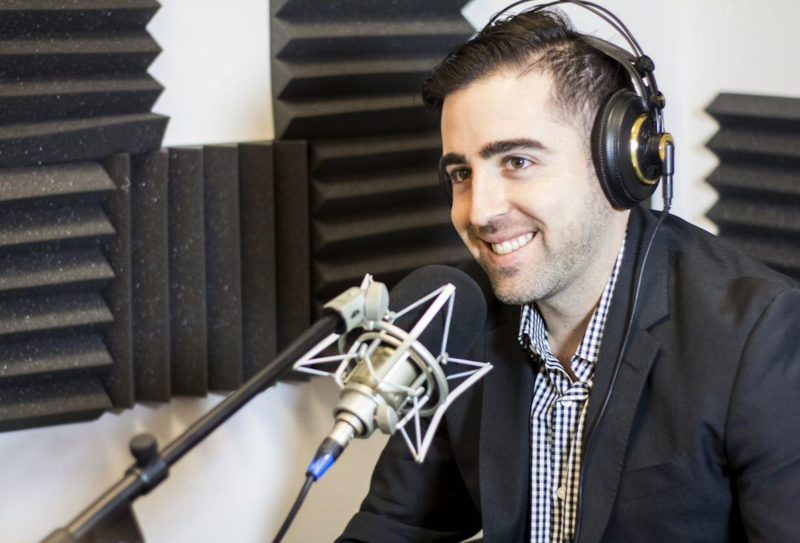 The headline says it all: Pulp Nonfiction: Podcasts Go Mass-Market.